We believe that education goes beyond the classroom. Students at St. Thomas Aquinas School have the ability to participate in a wide variety of specialist classes and enrichment opportunities. Students attend Mass Thursday mornings at St. Thomas Aquinas Church. Preschool through sixth grade students attend weekly music classes. Third through sixth grade students receive band lessons for an instrument of their choosing. Kindergarten through sixth grade students attend weekly art specialist classes. Kindergarten through sixth grade students attend weekly computer and keyboarding classes. Through a partnership with the International Falls Public Library, preschool through sixth grade students attend bi-monthly visits to the children’s library for private story time, read-alouds, and library enrichment activities. Engaging the minds and bodies of our students is important. 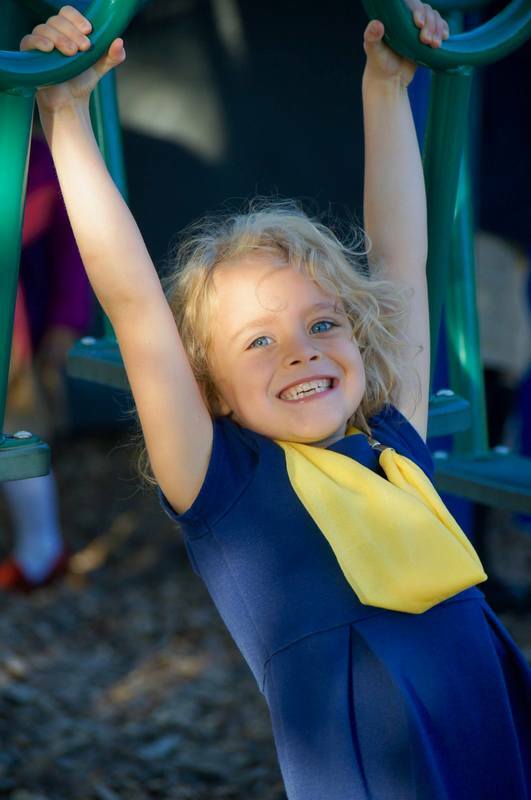 At St. Thomas Aquinas students have both morning and noontime recess periods. St. Thomas Aquinas School students participate in a pen pal program with students at Bishop Lucas Memorial School in Ghana, Africa. Preschool through sixth grade students gather together once a month for a Prayer Buddies Lesson. Younger students are paired with older students to be prayer buddies throughout the entire school year, and grow in faith and friendship together.